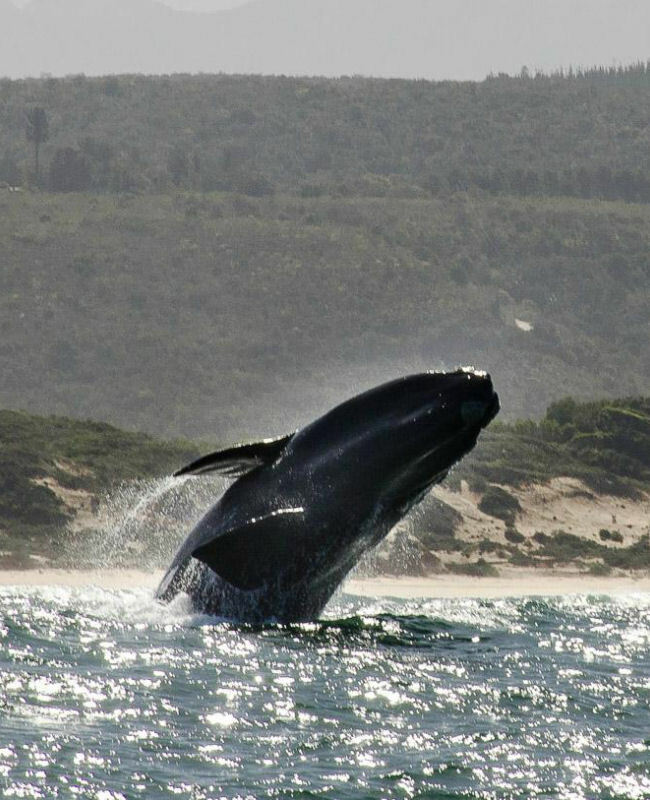 Experience the majesty of the Keurbooms River Estuary as the Ferries glide over shimmering waters, through soaring gorges of the unspoilt Keurbooms Nature Reserve on a 2½ hour trip. 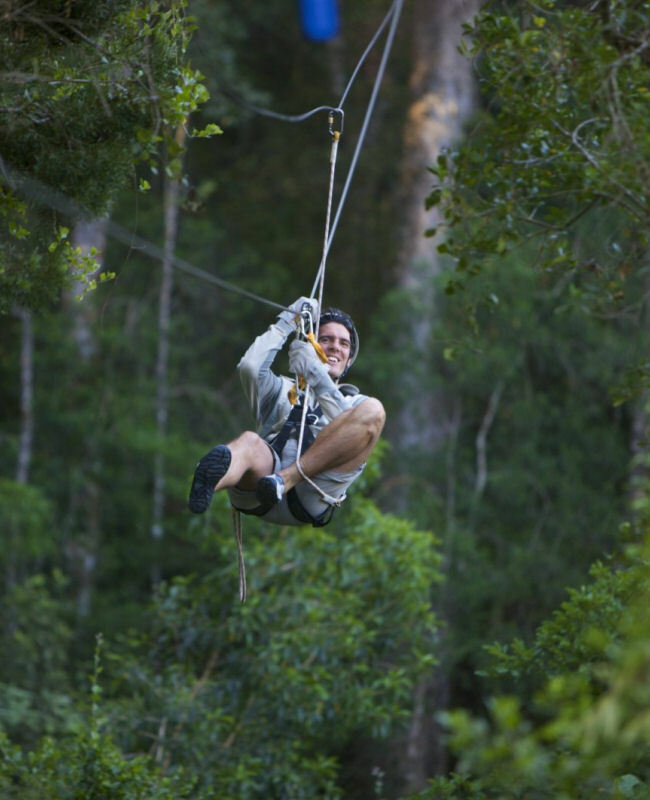 Treetop Canopy Tours _ “An experience you’ll never forget!” The platforms, built high up in the Outeniqua Yellowwoods, provide an unbelievable view of this enchanting new world. The tour consists of 10 platforms and 10 “fufi” slides. Tours are conducted in all weather conditions. “A unique forest experience”. 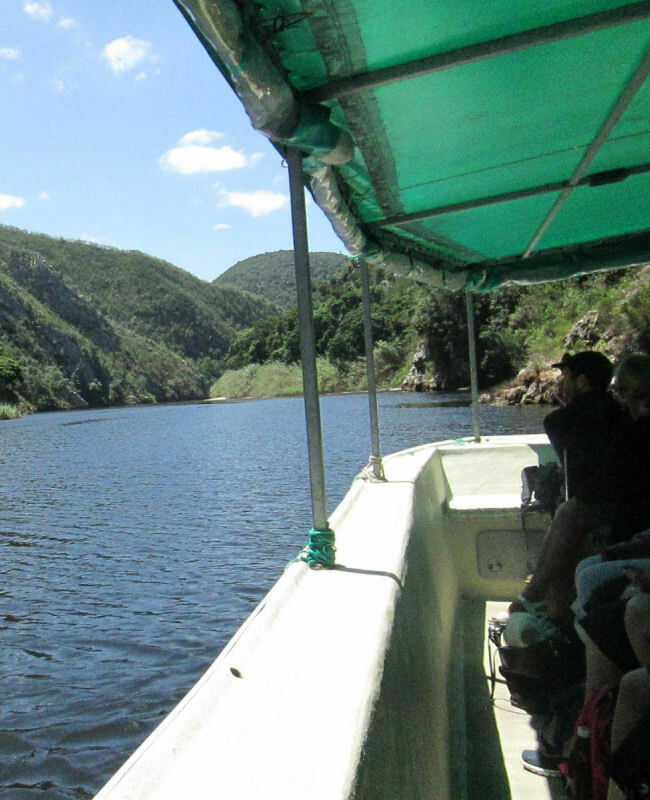 Journey down the old Storms River pass, and experience the indigenous forest from the comfort of a specially designed vehicle. Follow the elephant trail down to the water, passing tree ferns, stinkwoods, yellow woods and many other tree species, whilst hearing about the history of the area and the local flora and fauna. Waterfall Zipline Tours – Take a “foefie slide” tour on 8 cable rides over the Kruis River and down a ravine over three waterfalls. Each section has its own surprises, adventure, wonders and beautiful views. Enjoy an hour and more of fast paced fund, adventure and nature.